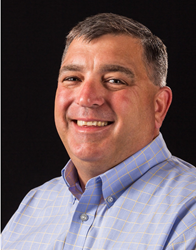 Mike Conley now serves as Club Car's Strategic Account Manager for Industrial Rentals. Club Car is showing its commitment to the rental industry by bringing on board employees like Mike, who know the industry from the inside out. Club Car has hired Mike Conley as a strategic account manager for industrial rentals. Mr. Conley brings 20 years of rental industry experience to Club Car, largely with ground-engaging equipment. Before accepting the position with Club Car, he served as national accounts manager for rentals at BOMAG Americas. Mr. Conley’s employment expands Club Car’s robust rental infrastructure. The company operates the industry’s only Dedicated Rental Support Team. The team troubleshoots issues remotely and on site, speeds service and parts delivery, hosts regional and on-site training and acts as a single point of contact. Club Car’s rental products and services were recently recognized by Rental Magazine. This nationally known publication that has served equipment rental professionals for 38 years awarded Club Car’s rental-ready Carryall® utility vehicles a 2016 Editor’s Choice Award based on factors such as innovation, versatility and profit potential. 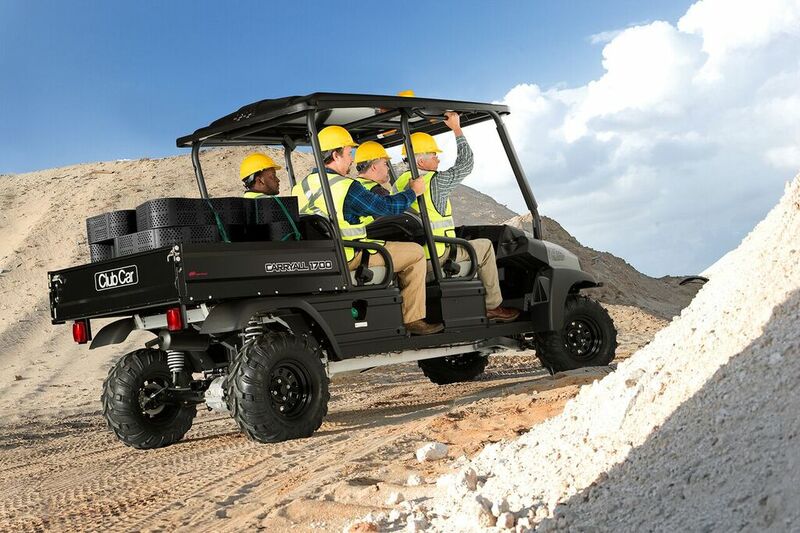 To learn more about Club Car’s rental-ready Carryall utility vehicles, call our Dedicated Rental Support Team at 706-955-0252 or visit our website. Club Car's rental-ready Carryall Utility Vehicles received a prestigious Editor's Choice Award from Rental Magazine in 2016. The rental-ready Carryall 1700 utility vehicle carries two crews and their gear with a cargo bed for an air compressor or other equipment.